Development of a special system begins with a thorough analysis of your application and a good definition of the requirements. Typically, we first carry out a number of tests on customer’s samples which contain relevant indications of the possible material problems in the production process. The basic research begins with selecting the right sensors to make sure there are no physical limitations to reliably detect indications in the material during production. Once we are convinced there are no physical limitations to testing your products with the chosen approach, the total system solution becomes a matter of effective design and engineering – one of ITE’s strongest attributes. As a result of multiple customer inquiries and orders over the past 30 years we have developed a very powerful base for NDT in the form of the MFD900 system. 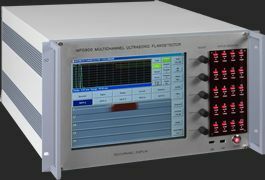 Conveniently, the MFD900 can be used as the heart of a variety of industrial ultrasonic material testing systems.Based on the concept of the powerful MFD900 multichannel ultrasonic test system we can supply solutions for virtually any conventional UT application.The MFD900 has been approved by major end users and it is at least equal to or better than the big brand names in NDT. A key advantage in working with ITE is our rapid, high-quality support and service – a consideration that is often problematic when dealing with large manufacturers of ultrasonic equipment. Notably, for high-speed pipe inspection and tube testing, as well as for solid bar and billet inspection, we can offer a practical and competitive solution. 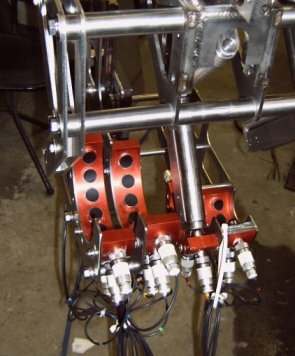 For (custom) projects we will always first investigate whether standard components can be applied to keep the costs low. In cases where a tailor-made solution is required we have a team of enthusiastic specialists and partner companies with whom we can offer a cost-effective and competitive proposal based on the most up to date technologies. In today’s market it can be difficult to obtain the quality analogue electronics required for high level Ultrasonic and Eddy current systems applications. Due to our unique and extensive experience, we can say with confidence that our capabilities in the design of electronic hardware are of a quality that you will not easily find elsewhere! 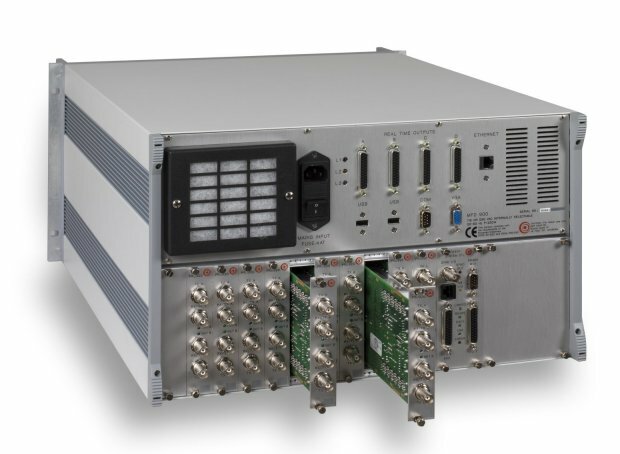 The MFD900 is the all-in-one solution from test to Test report.